Another product recall that may affect many of you out there! Please take a read through for all the details! 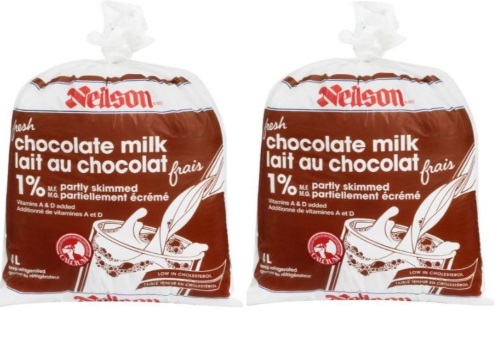 The Canadian Food Inspection Agency with Saputo Inc are recalling Neilson's Partly Skimmed Chocolate Milk due to possible Listeria contamination. Consumers should not consume or use the recalled products. Instead, they should be thrown out or returned to the store where they were purchased. If you think you became sick from eating or drinking a recalled product, please contact your doctor. There have been reported illnesses that may be associated with the consumption of these products. Further lab testing is underway to confirm the link.